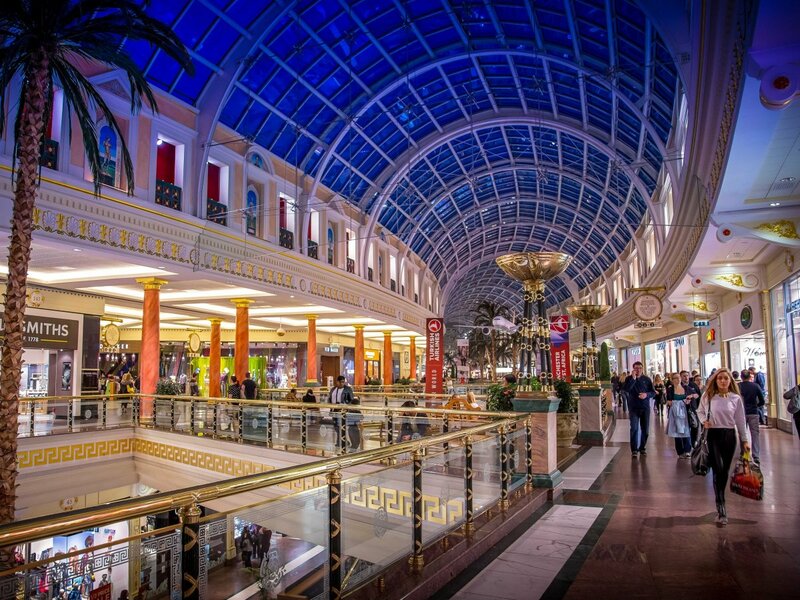 Security guard duties include protecting people, places and property from potential threats. Although the security officer job description varies, depending on the specific work setting, security guard duties focus primarily on preventing crime. A vigilant security force deters criminals who are intent on committing theft, vandalism, sabotage, cyber attacks, physical violence or terrorism. Without the proactive work of security guards, law enforcement would be overwhelmed, as it reacts to crimes that otherwise would likely have been prevented. 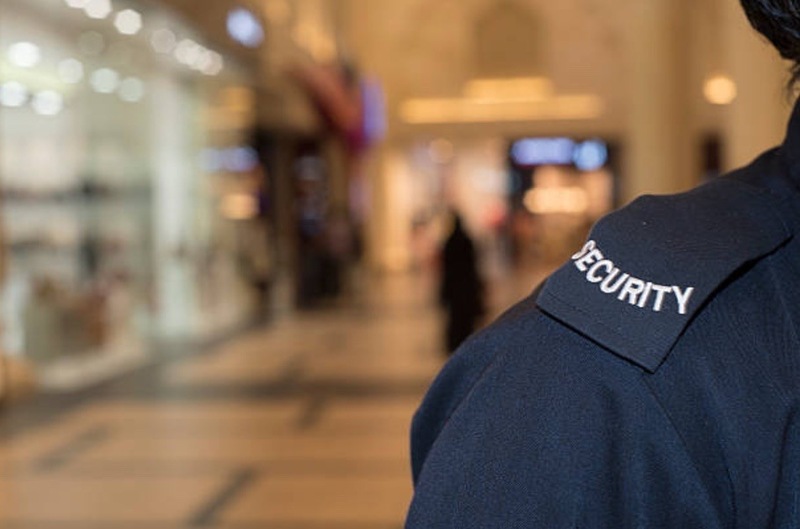 Although being a security guard can be exciting at times, the typical security officer job description emphasises the importance of consistency and routine. For instance, security guard duties include locking doors, watching surveillance footage for hours, patrolling a quiet area and monitoring alarms. Security guards look for signs of suspicious activity in the shadows, listen for unusual sounds in a locked building and write daily reports. If an incident occurs, such as an attempted break in by a juvenile, security officers can make a citizens arrest and summon police. In more serious situations, they call 999 and request back up. Providing witness testimony in court may also be required of them. About 1.1 million people work as security officers in the United States, according to the Bureau of Labor Statistics, as of May 2017. Society directly benefits from the presence of security officers in private residences and heavily frequented public spaces. Examples of places that rely on security protection include airports, concert venues, casinos, correctional facilities, schools, college campuses, hotels, retail stores, apartments and gated communities. The role of security agents directly ties into their function as watchdog of the public order. If a fire or major disaster occurs, security officers work closely with police and fire fighters to secure the scene and maintain order. Keen powers of observation are a required qualification in the security officer job description. Considerable time is spent monitoring security cameras, conducting surveillance, performing safety audits of the facility and investigating suspicious circumstances. Security personnel may be highly visible in a uniform, or they may work in plainclothes to catch shoplifters, for instance. Those with technical skills may work with cybersecurity guarding the network against spam, hackers and malware. The goal is to reduce opportunity for criminals with malicious motives to strike. Working with the public is also part of security officer duties. Many jobs entail greeting people and identifying visitors, giving directions, and redirecting individuals who are present in an unauthorised area, such as backstage at a concert. Excellent communication skills are essential in order to effectively listen, understand and answer questions in a polite, friendly and professional manner. On a college campus, security officer duties can include giving presentations to students on personal safety and protecting their belongings from wannabe thieves.